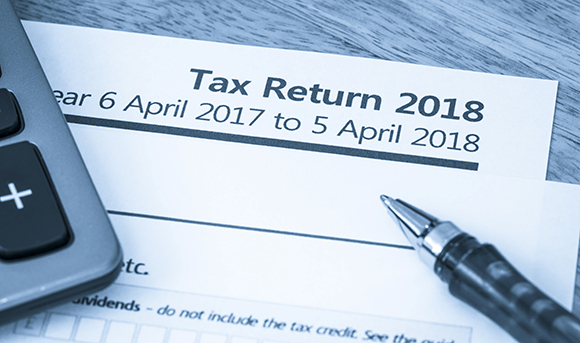 Although 93% of UK taxpayers submitted their 2017-18 self-assessment tax returns ahead of 31st January, 731,186 taxpayers missed the deadline, earning instant £100 late filing penalties. Of the 11,564,363 self-assessment tax returns due for the 2017-18 financial year, 10,833,177 were filed on time. Of those, 735,258 returns were submitted on 31st January itself, with the peak hour being 4-5pm, when 60,000 returns were received by HM Revenue and Customs (HMRC). Mel Stride, Financial Secretary to the Treasury, reiterated the importance of small business owners and entrepreneurs staying up-to-date with their tax liabilities. “Their income tax contributions have helped towards funding the UK’s vital public services including hospitals, schools and the emergency services,” said Stride. If you have missed the deadline to submit a 2017-18 self-assessment tax return, it’s important to contact your local TaxAssist Accountant as soon as possible. They will be able to ascertain whether you have a legitimate reason for failing to meet your self-assessment obligations on schedule. You can find out some of the most outlandish excuses from UK taxpayers for missing the self-assessment deadline here. It may be that you are not required to file a tax return. In which case your local TaxAssist Accountant can sit down with you to cancel your filing requirements. If you don’t have a reasonable excuse for failing to meet your self-assessment obligations for 2017-18, your local TaxAssist Accountant can work with you to prepare your tax return as soon as possible to avoid accumulating further late filing penalties. If you believe you have made a mistake on your self-assessment tax return, you can amend it, but changes must be made by 31st January 2020. To arrange a free initial consultation with your local TaxAssist Accountant to discuss your self-assessment tax return, don’t delay in calling 0800 0523 555. Alternatively, you can drop us a line using our online enquiry form.